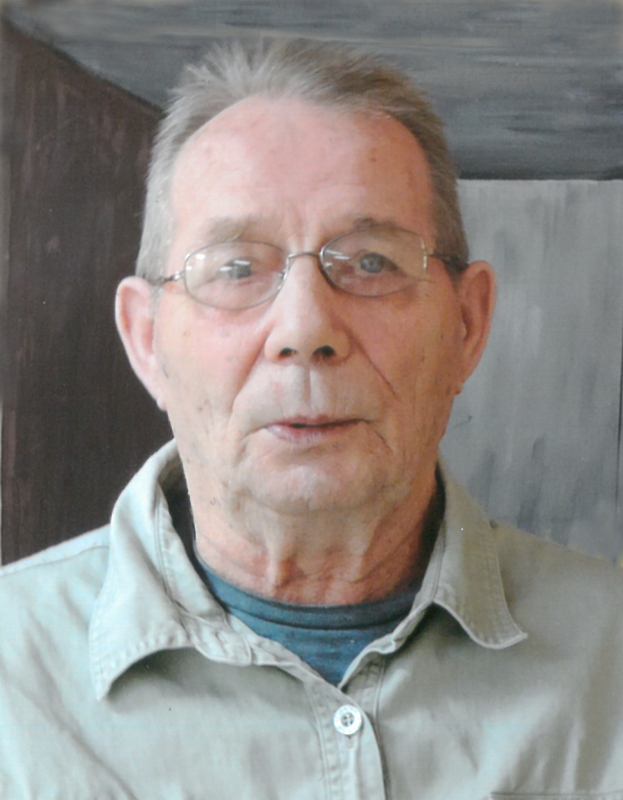 Elmer Wall, age 81 years, of Prince Albert, SK, passed away on October 17, 2018. He is survived by his children, Terry (Ruth) Wall and Sandi Wicks; his 4 grandchildren, Kristy Wall, David (Kristen) Wall, Ryan (Jacqueline) Wicks, Courtney (Trevor) Ross; and 11 great-grandchildren. He was predeceased by his wife, Hilda Wall in 2009; father Henry Wall, mother Mary (John) Horodka. The Funeral Service will be held on Tuesday, October 23, 2018, at 2:00 P.M. at Funk’s Funeral Chapel, 1010-7th St., Rosthern, SK. Interment will take place at Rosthern Cemetery. Arrangements are in care of Funk’s Funeral Home, Rosthern, SK. (306-232-5245, http://www.funksfuneralhome.ca.